Google Play is a digital distribution service operated and developed by Google. It serves as the official app store for the Android operating system, allowing users to browse, download and pay for Android OS applications. 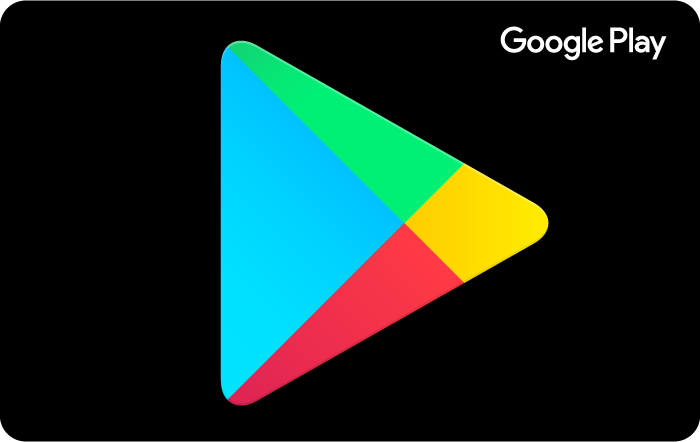 Google Play also serves as a digital media store, offering music, magazines, books, movies, and television programs for Android OS devices. Sell Google Play gift cards on Cardpool.